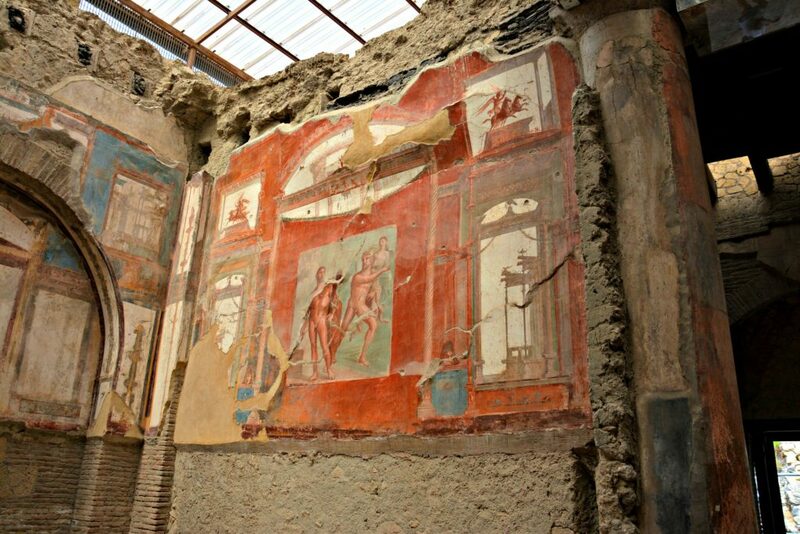 Every year millions of tourists visit Herculaneum! 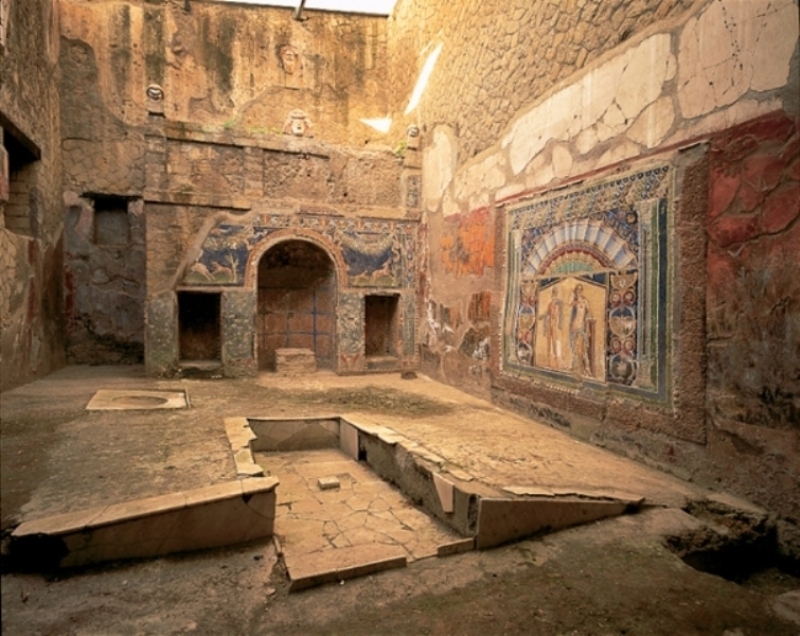 Have PRIORITY entrance to Herculaneum Ruins with our skip the line voucher! 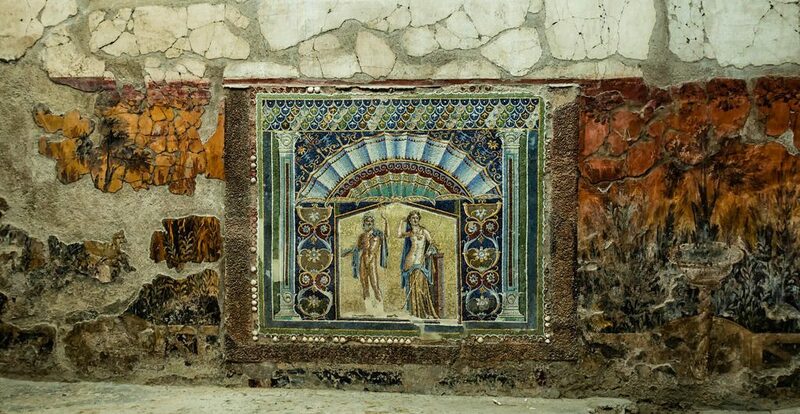 Herculaneum was the first archaeological site discovered in the Vesuvian area back to the XVIII century. 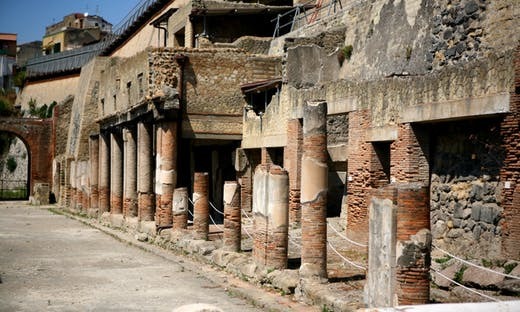 Just as if you had a time machine you will walk through the history of all the buildings of the ancient roman town that was buried by the ashes of the eruption of the Mount Vesuvius in 79 AD. 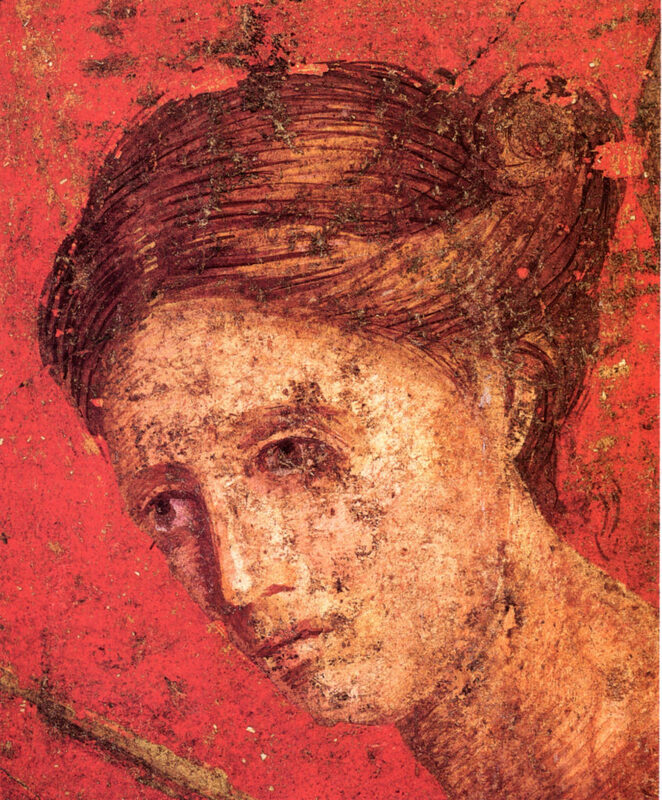 It is necessary to exchange the voucher in the priority ticket office!